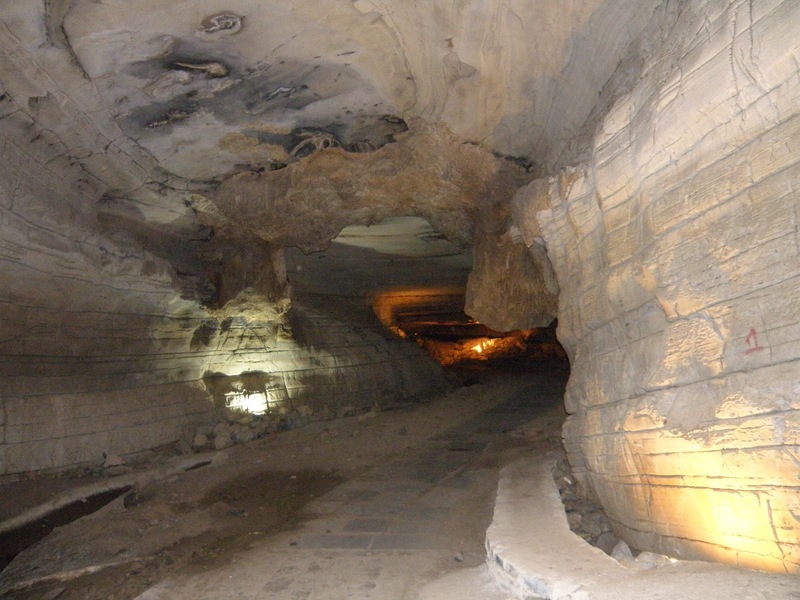 I am planning to explore some caves in indonesia. 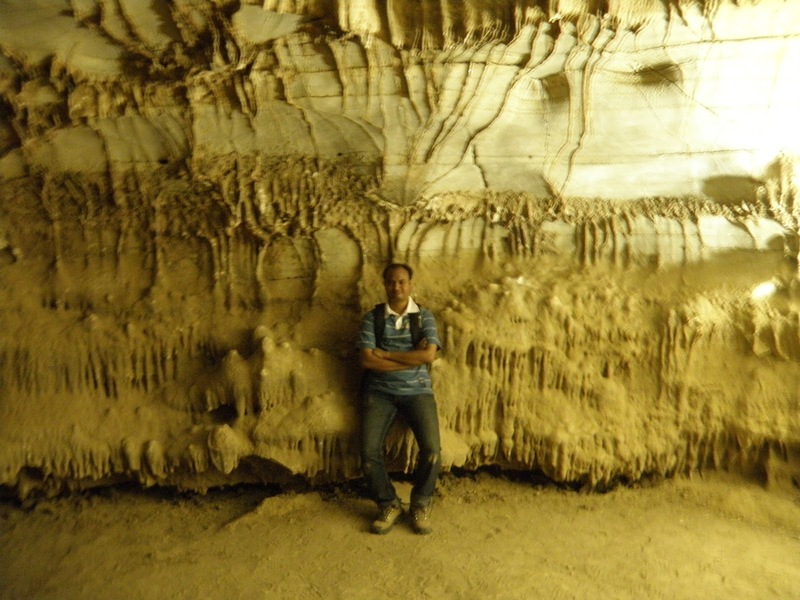 Before that i would like to share my very different experiences in the caves i have already visited in india. 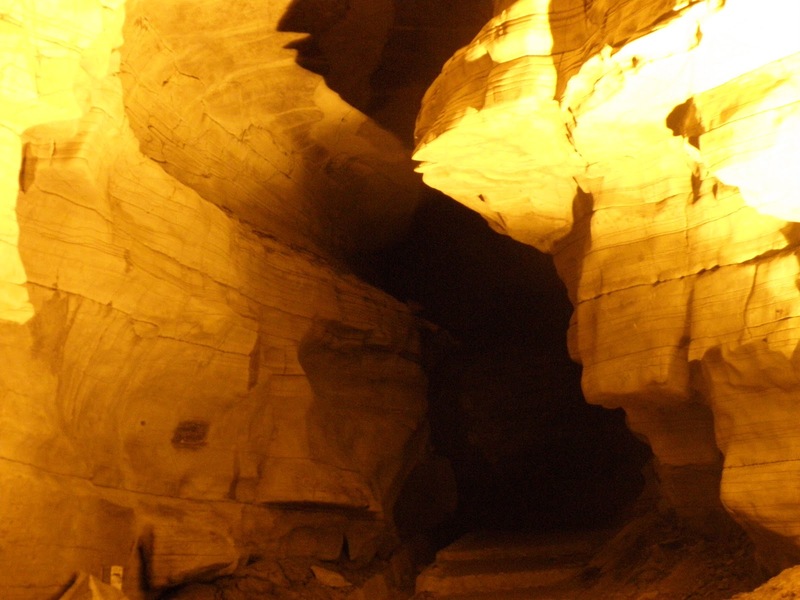 Although there are many many caves in the world remains largely unexplored, even though it is crystal clearly known , humans have lived inside some of the caves, it remains largely unexplored due to fact of fear. 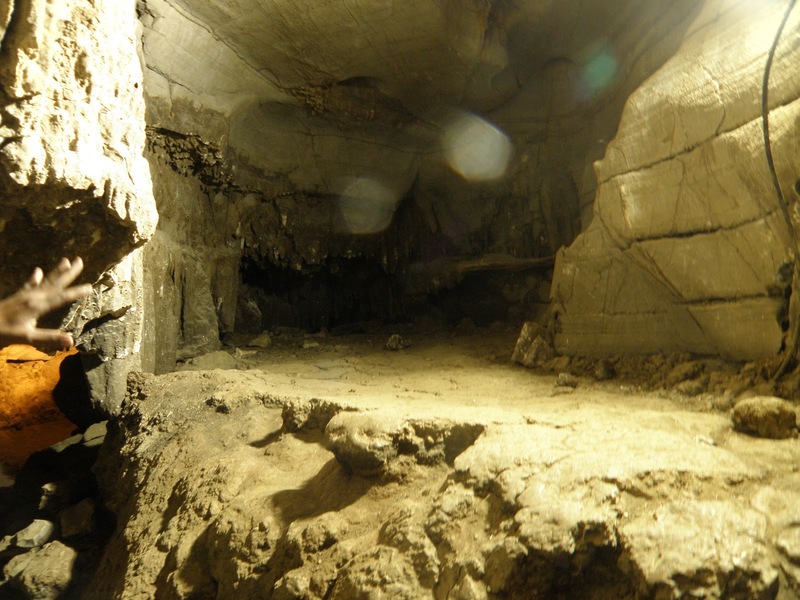 Stories start evolving over centuries, about the caves located nearby,and no-one dares to visit among the locals and some stories might be even true, which we can know only after carefully analysing. Extra terrestrials could have used the caves, advanced civilisation could have built these monstrous structures, whatever may be it. 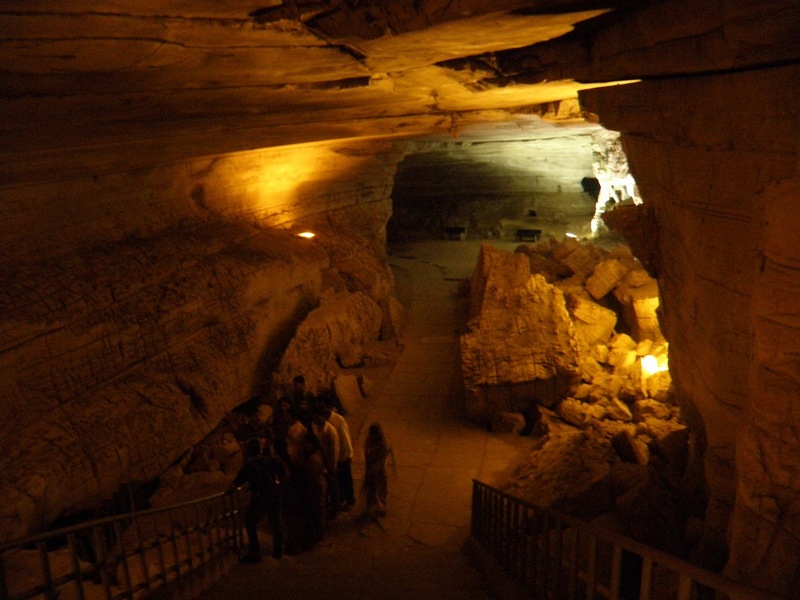 Whenever opportunity presented me, i visited the caves, some natural caves, some cave temples, some man made caves. Man made caves did not bring as much interest in me as the other two. 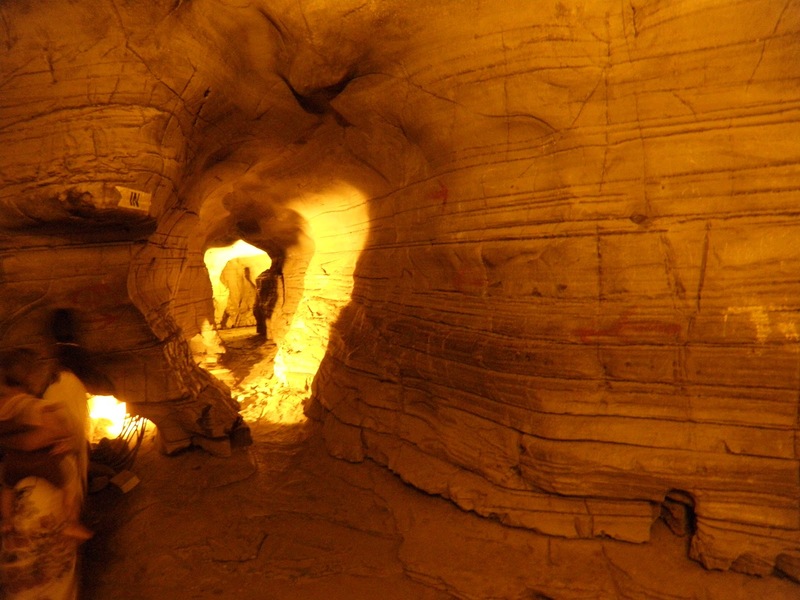 why is that i suddenly write about caves is that many travellers are not including caves in their travel itinary nor much bloggers write about them baring few. 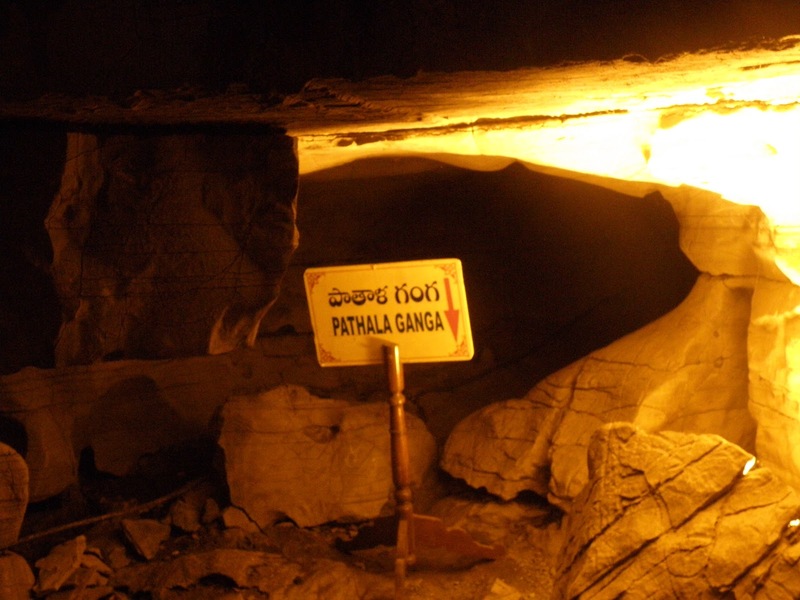 Some of the caves which have become tourist spots are known in internet and Others are not even listed. 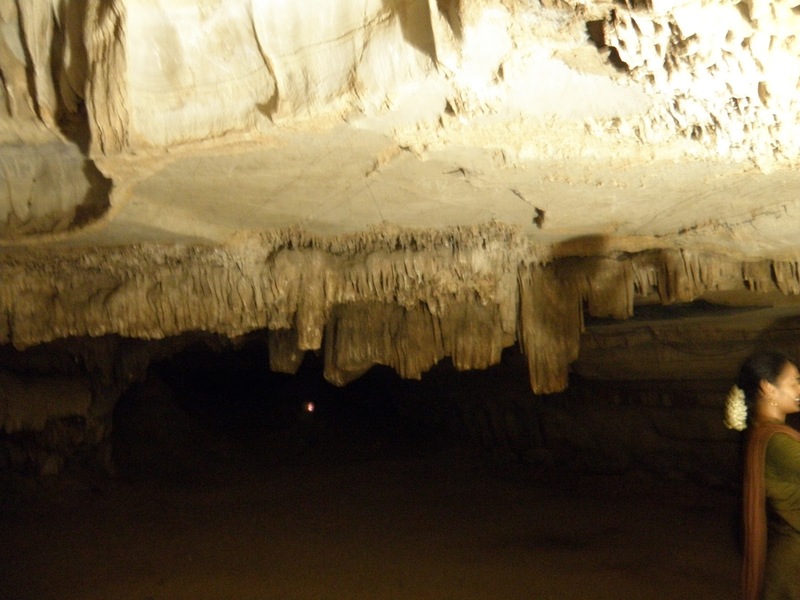 Much like india, in indonesia too, when i want to find some caves about which i heard thru internet, much information is not available, even when i was very close to the places, nobody could help me locate them in east kalimantan. Then i have decided to explore them in my own way. Now i will share my earlier experience in india from 2009 to 2014. 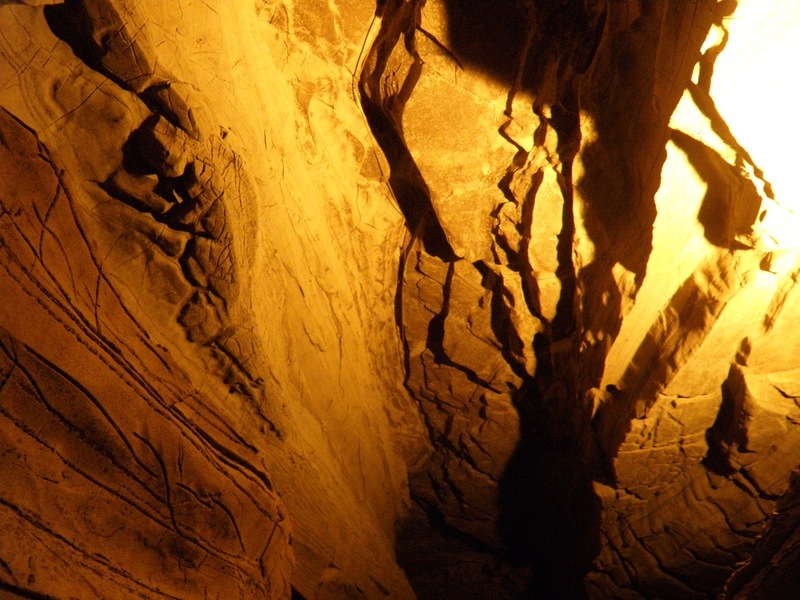 First in series is Belum caves. 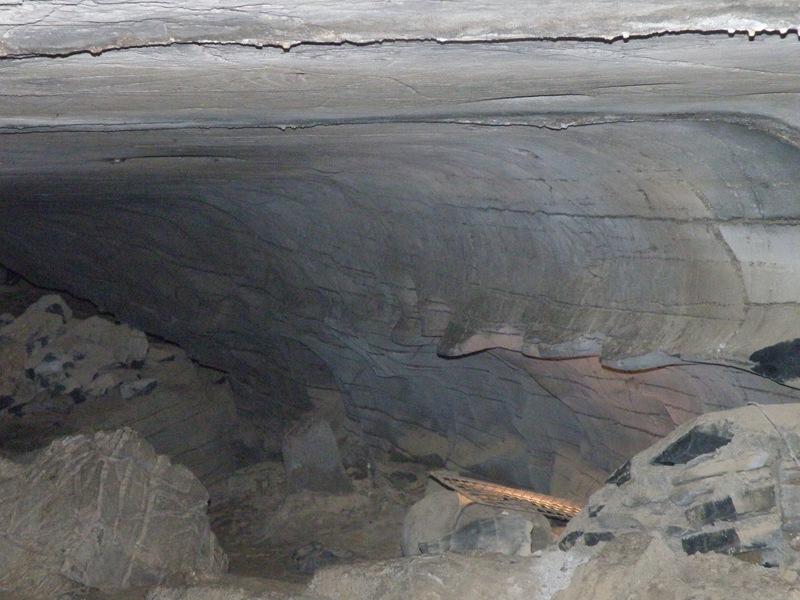 This is the entrance to the 3 Km long cave beneath the ground. You have to take an auto from tadipatri or a local bus from banganapalle. 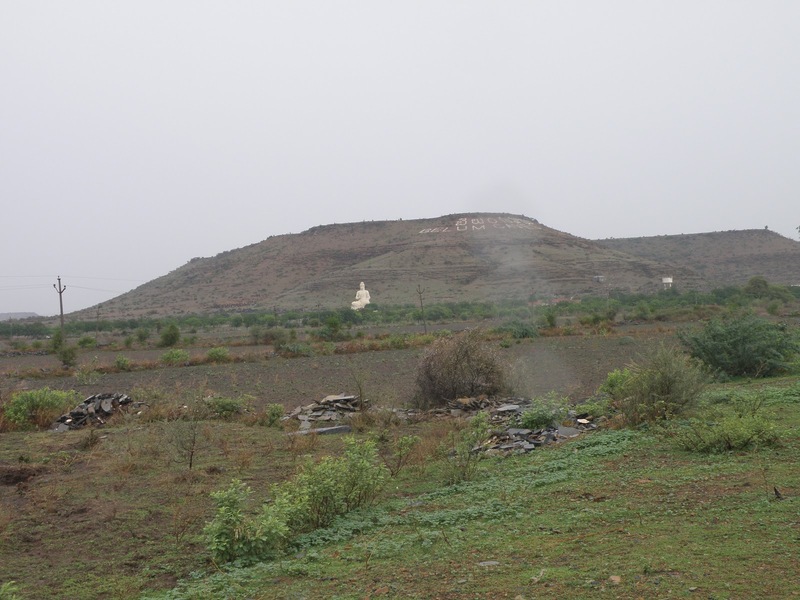 The first time i visited, took an auto and paid 300 rupees to get dropped right near the Buddha statue.The only landmark that will be available for long time will be the tall Buddha statue, you can see from far away. 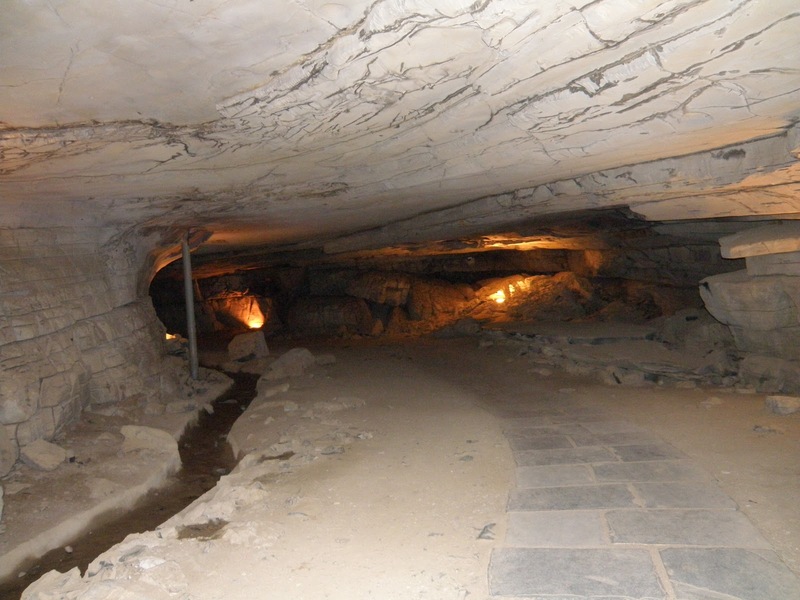 The remnants of the caves found by archaeology department date the vessels to 4500 BC?. 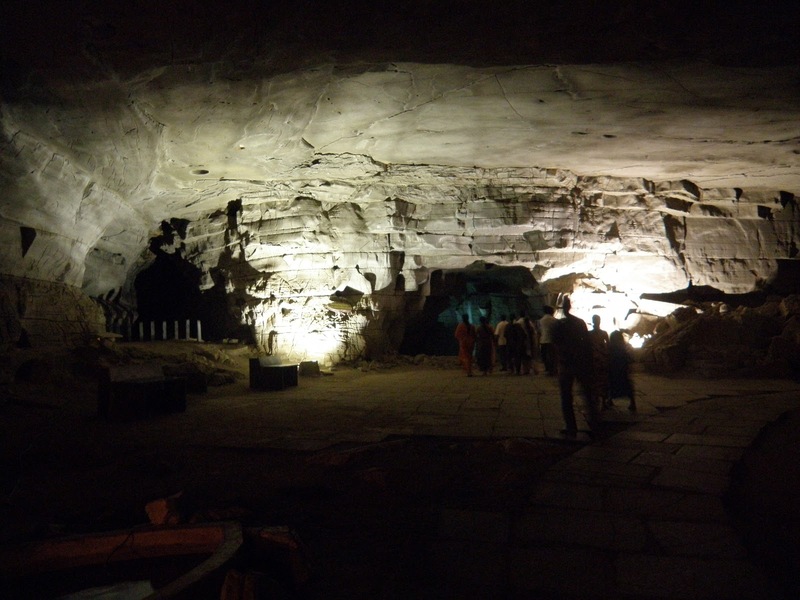 Once you reach velum caves get an entrance ticket costing 40 Rs. Timings 10:30 AM – 5:30 PM and just go along with the guide available free of cost by APTDC. Now you have to go into this one. Note the direction. 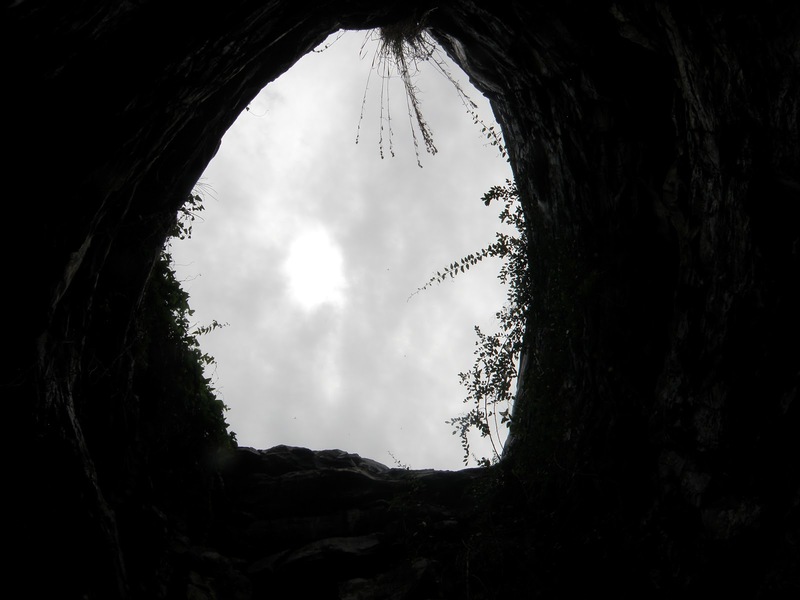 You are going below inside the earth. 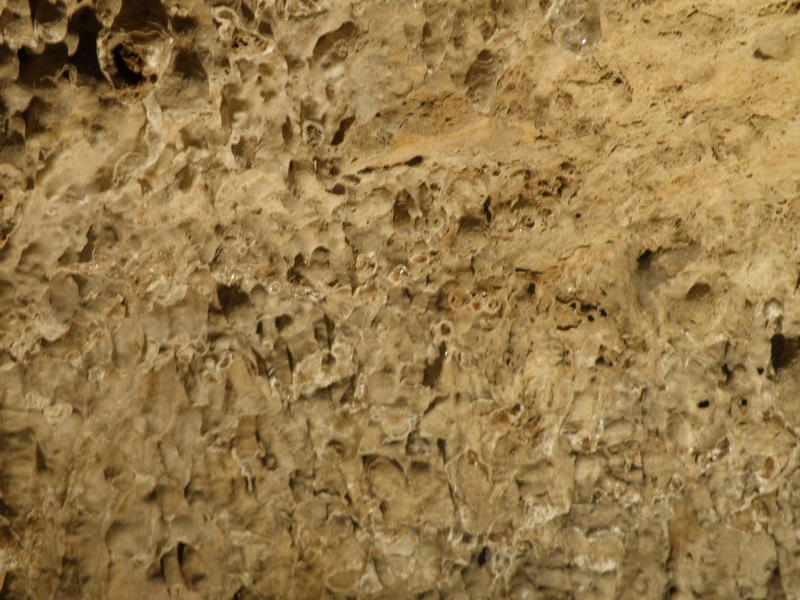 No rock climbing. Steps are available to reach there. The return way to outside. Don’t miss it. Development corporation in 2000 AD. Developed and thrown open to public in 2003 AD. 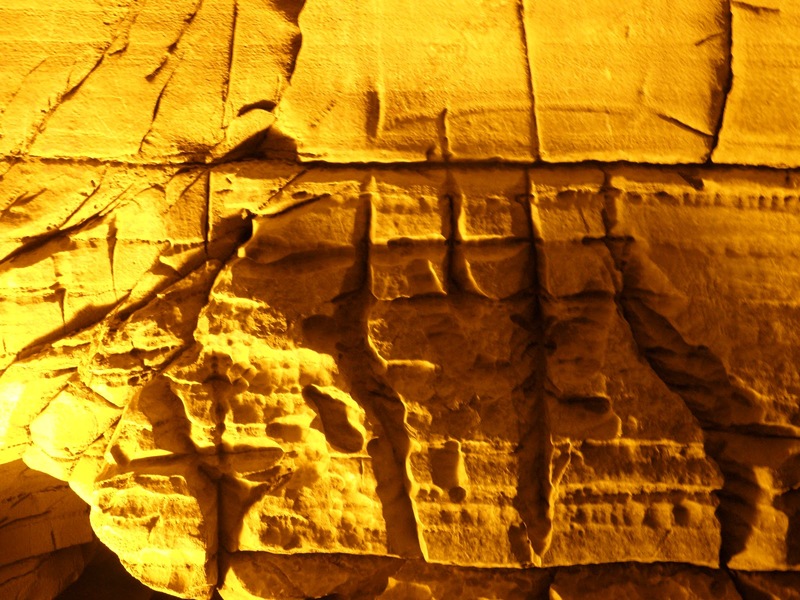 These millions of years old caves reveal the fantastic works of art hidden in their bowels. 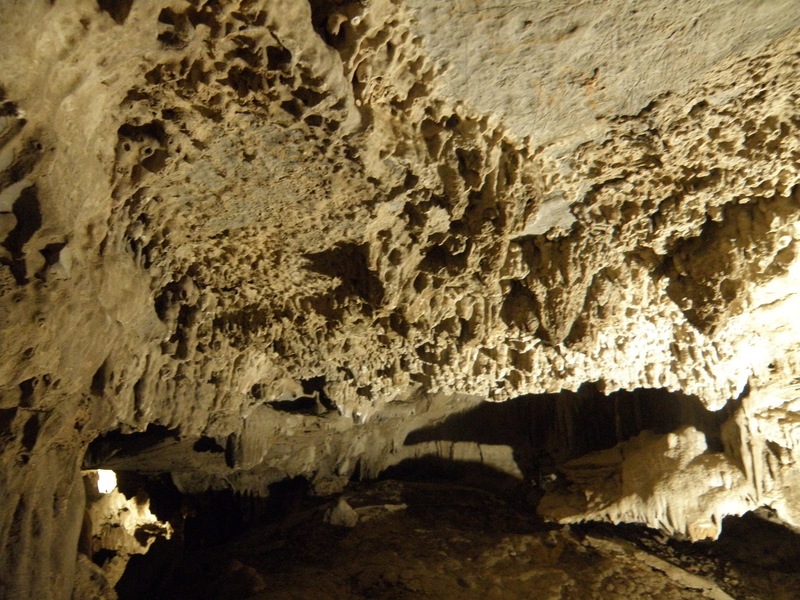 Spacious chambers, long passages, fresh water galleries, siphon, formations of stalagmites rising from the floor and stalactites hanging from the roof, pit holes , lines and fractures in the structure are sights to see, admire and wonder how nature has played with water to create such a good art work. 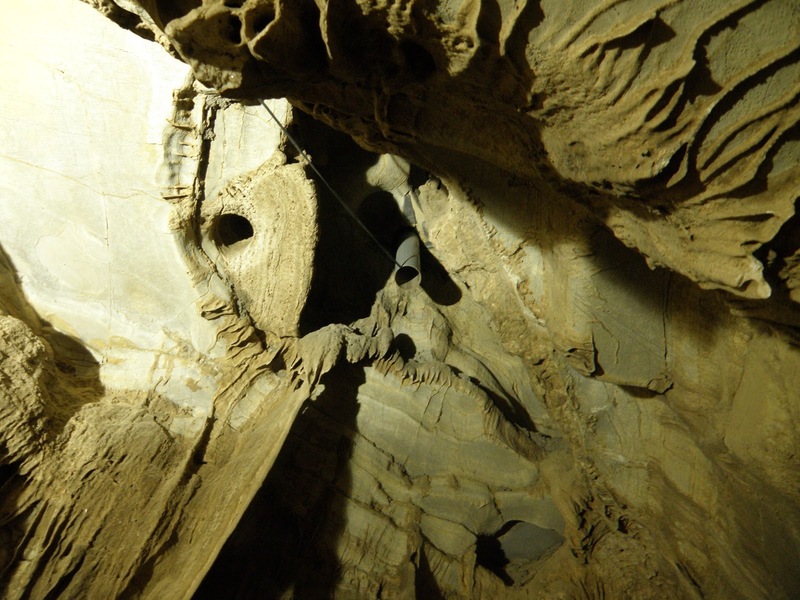 What to see inside the caves? 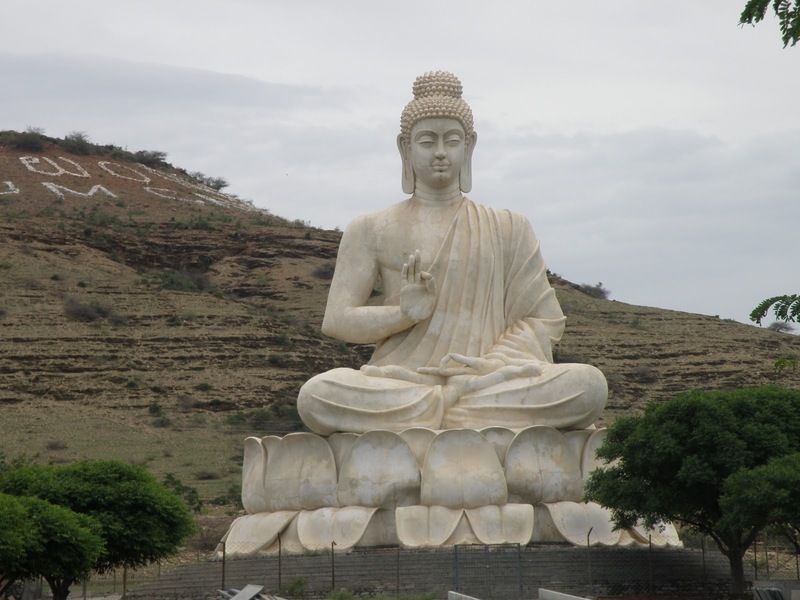 Tadipatri(30 kms) – best option if you are from Chennai, Bangalore. Nearest airport: Bangalore and Hyderabad are equidistant at 320 KMs. 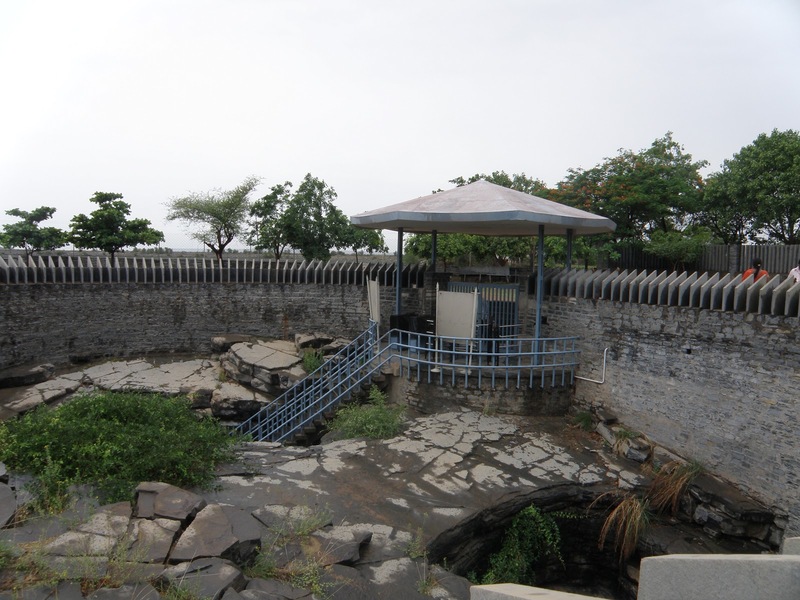 APTDC(Andhra Pradesh Tourism Development Corporation) also runs a restaurant and a small shop at the entrance to Belum Caves. Accomodation is available at Banganapalle and Tadipatri. There is no other place nearby for taking food etc. 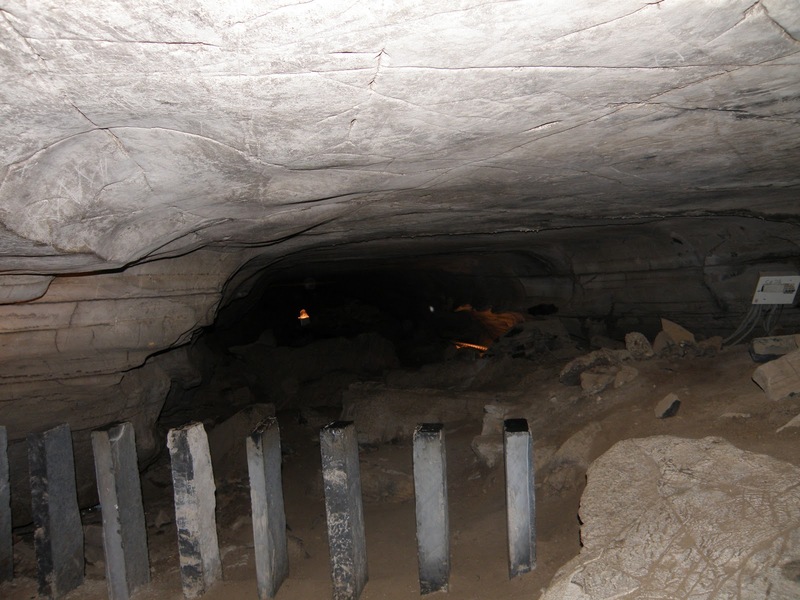 So carry enough water bottles as it is very humid inside the caves. See you in another post. Until then good bye.